For all computer programmers and Raspberry Pi fans, we have added a new HAT known as Pan & Tilt that is used in partnership with the NoIR Camera Mini Kit. All of these items are now available for check-out at Do Space. What is a HAT? HAT stands for “hardware attached on top” and is used in conjunction with the Raspberry Pi to add functionality options. The advantage of these add-on boards is that no soldering is needed, the HATs just plug into the Raspberry Pi. Despite the simplification of the connection, HATs offer robust design, including auto-configuration. 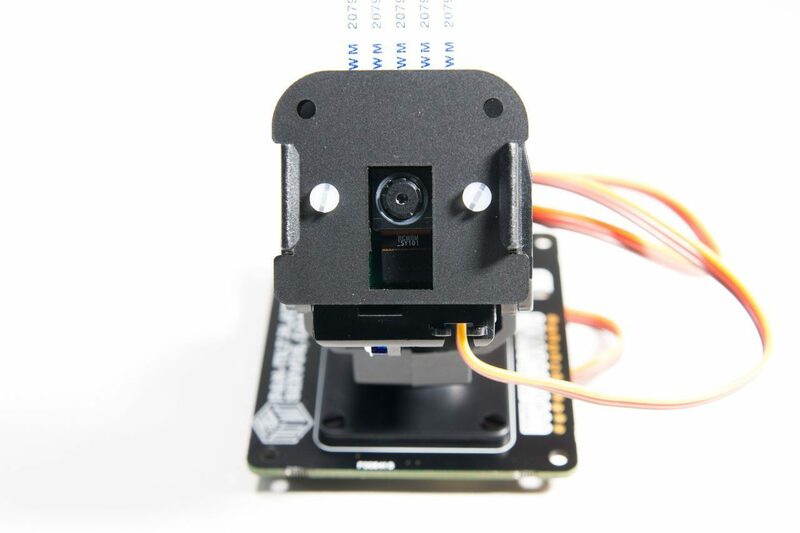 The Pan & Tilt HAT with NoIR Camera mini Kit allows you to create a mobile camera with the Raspberry Pi. The NoIR camera has no IR filter and therefore can see things in the infrared spectrum even in the dark. The Pan & Tilt HAT allows for a wide range of motion enabling you to control or remote control what direction the camera is facing within the limitations of the camera cable. The most immediate and obvious use for the kit is as a security camera. Some other options for tech like this include a dash-cam or nature camera. Always be creative and feel free to ignore the suggestions and just play with the software to see what you can get the device to do for your own project. The Mini Tech Kit here at Do Space has a simple setup with the NoIR camera mounted in the Pan & Tilt HAT and then we place the HAT on the Raspberry PI you already have checked out. The software is in a folder on the Raspbian desktop where you can find the original examples that came with it and the one that Do Space wrote for it. The browser has bookmarks for the kit and other Raspberry Pi things. Come in and check it out with our Raspberry Pi and don’t forget to have fun. 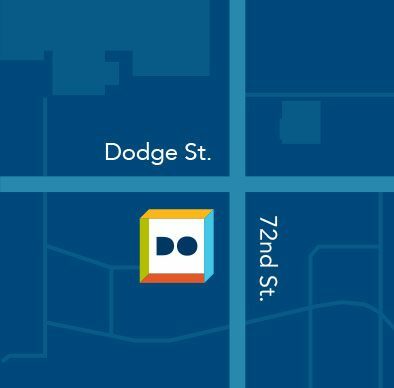 I am a community technologist at Do Space, Omaha. I have always been fascinated by computers and love to spend time out doors whenever I get the opportunity. « Draw It Up with 3D Doodlers!